my friend elisabeth shared this photo with me and i had to post it for the holidays! 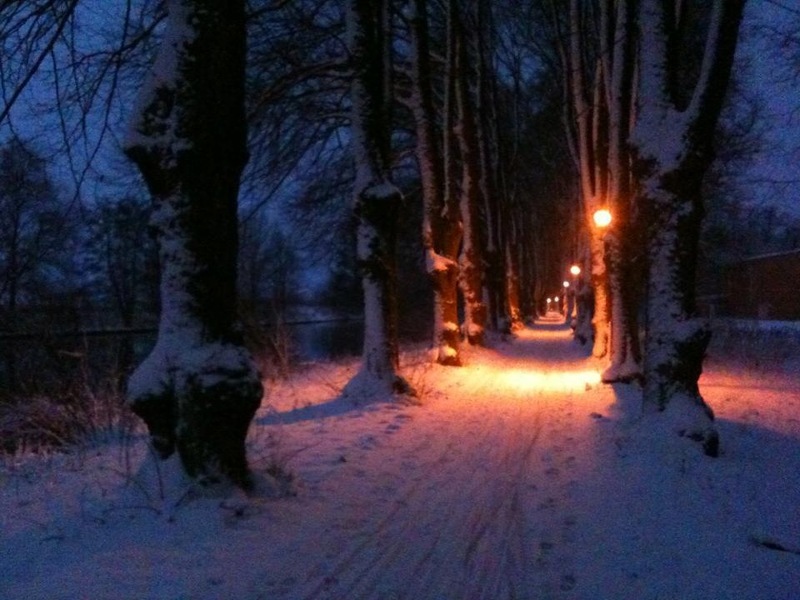 the photo was taken in Sweden this winter and it is such an inviting scene! it makes me want to put on my cross country skis and start down the pathway of trees. here in the northern california town that i live in, we don’t get any snow but rather sunshine and rain. i do miss the snowy weather time of year during the holidays. enjoy the photo and thanks for dropping by!